Saint Augustine and Vincent van Gogh: two individuals outside the mainstream whose extraordinary lives were marked by momentous progression. 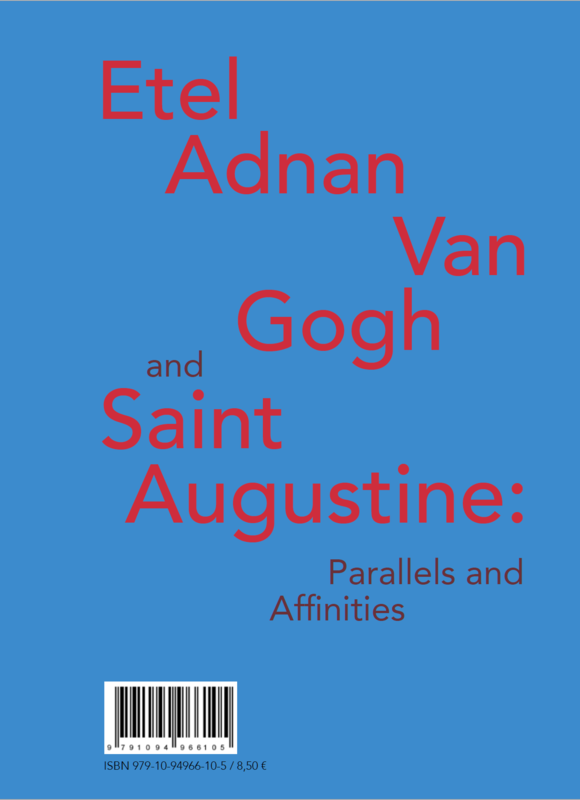 In a literary talk held at the Fondation Vincent van Gogh Arles, Etel Adnan retraced the paths of these two men—one towards the divine, the other towards art. She thus underlined the affinities between their journeys, as discernible in their writings. 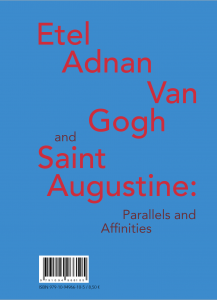 Drawing upon Augustine’s Confessions and Vincent’s letters to his brother Theo, Etel Adnan reveals the existential and spiritual soul-searching by the saint and the artist, their passions and their insatiable quest for the “other”, be it God or a human brother. Born in Beirut in 1925, Etel Adnan is a Lebanese-American poet, writer, painter and visual artist. Multilingual, she writes in English and French.